Hyundai will be the first car manufacturer to put a hydrogen-powered vehicle into production. 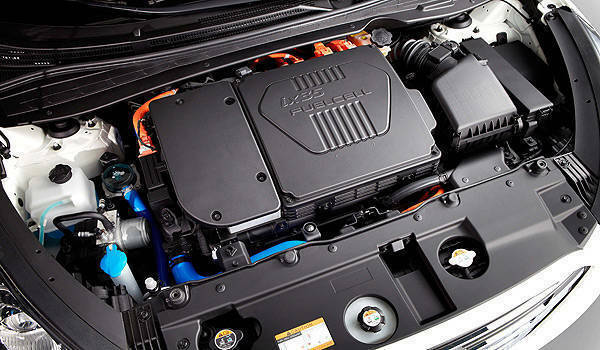 The Korean carmaker has announced that it will begin assembling its ix35 Fuel Cell in December 2012. The ix35 (known as Tucson in other countries) Fuel Cell is Hyundai's halo vehicle in its 'Blue Drive' sub-brand, which includes low-emission versions of Hyundai's production models. 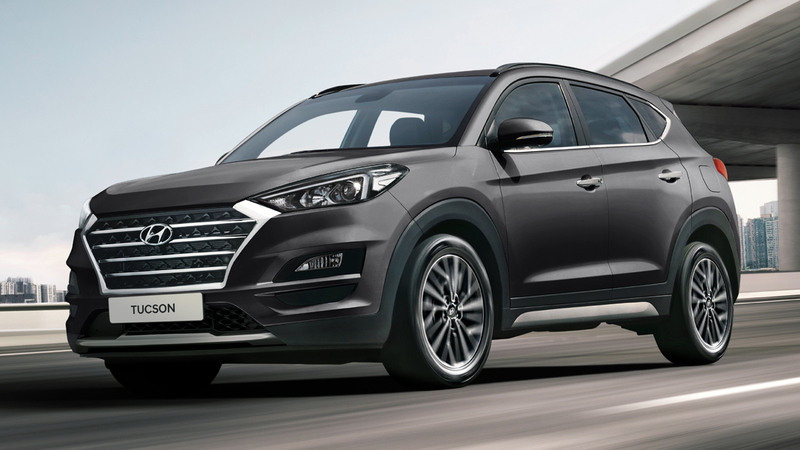 Powered by a 24kW lithium-polymer battery and a 100kW hydrogen fuel cell stack, the ix35 Fuel Cell will run from zero to 100kph in 12.5 seconds, according to Hyundai. The carmaker also adds that the vehicle has a top speed of 161kph and a range of 588km on a single tank of hydrogen with water vapor as its tailpipe's only emission. Hyundai intends for the ix35 Fuel Cell to be initially available for lease by fleet operators in Europe in 2013 before bringing it to full production by 2015 with a goal of producing 10,000 units. "The ix35 Fuel Cell is a clear demonstration of Hyundai's commitment to a sustainable future, which embraces viable, zero-emission powertrains," said Hyundai Motor Europe senior vice president and chief operations officer Allan Rushforth.